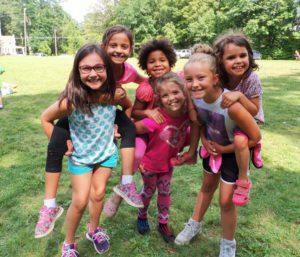 Adventure Club » Summer Camps! 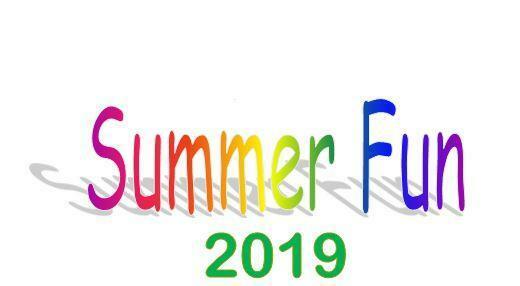 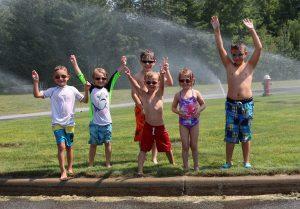 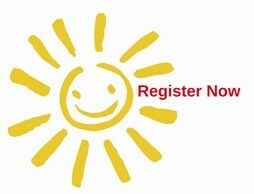 Adventure Club’s Summer Fun program runs from June 13th - August 16th and is a weekly theme-based summer program. 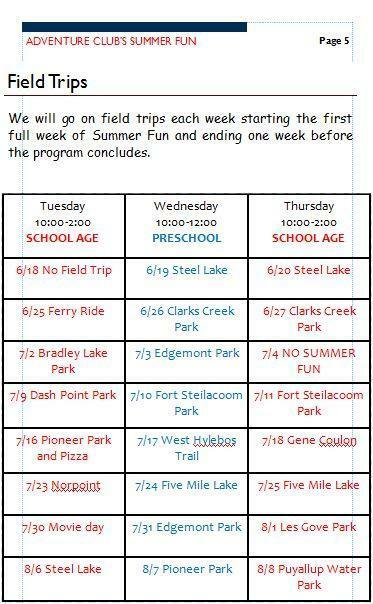 We schedule fun field trips and activities that support these weekly themes. 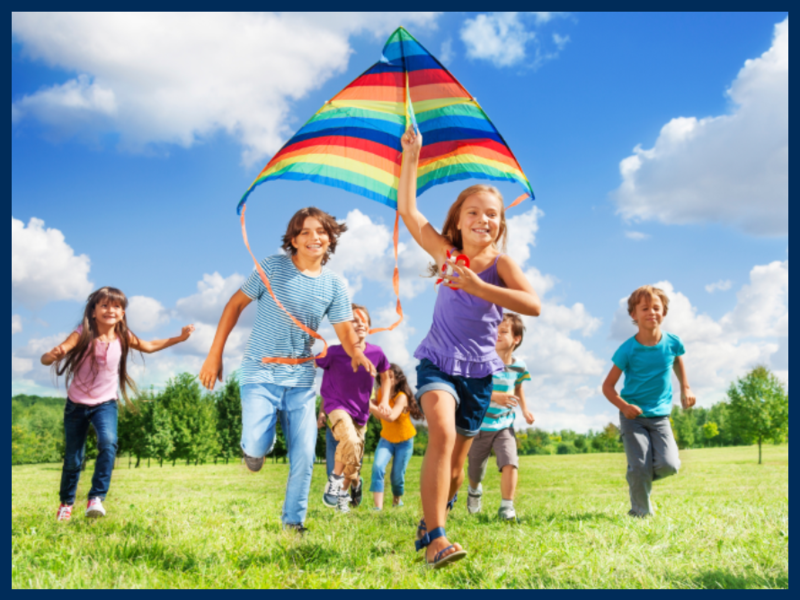 Adventure Club will provide a healthy snack twice a day; lunches must be brought from home. 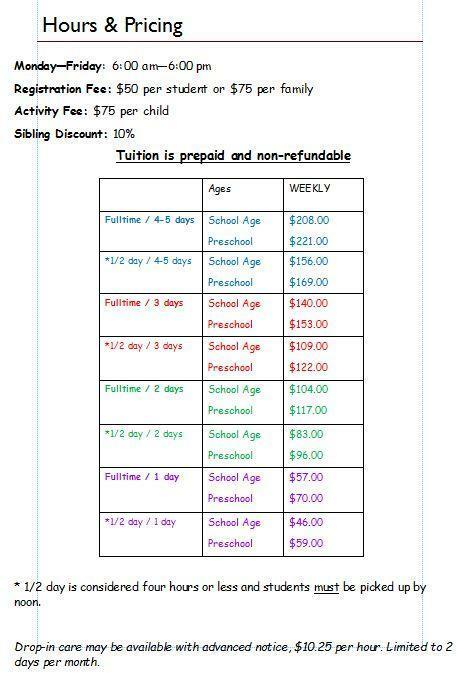 For Daily Schedule, Field Trips, and Pricing see PDF below.